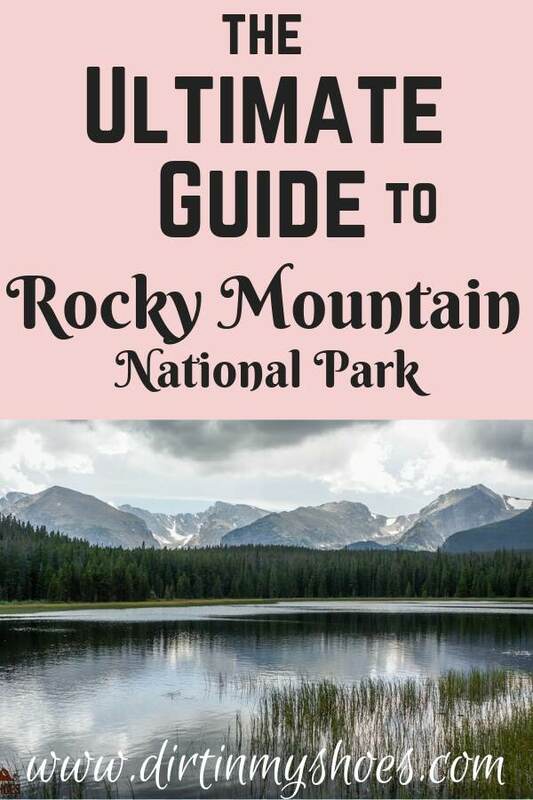 Rocky Mountain National Park — the ULTIMATE Guide! Rocky Mountain National Park is an incredible collection of some of the tallest and most majestic peaks in the country embellished with sparkling lakes, rivers, and waterfalls. Adventure through the fragile tundra wilderness that this park protects and celebrates and enjoy the many varieties of wildlife and flora that have adapted to this amazing high elevation landscape. 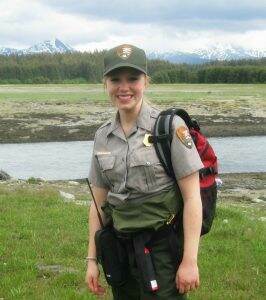 My name is Ash and I'm a former park ranger! My goal is to take you to and through America's beautiful national parks by providing in-depth information based on my firsthand experience!